Cornelius is involved in all aspects of the company. As President and Founder, he defines the strategic direction and works with trainers and coaches to design and develop new products. You probably know him best from his podcasts: he records and narrates lessons for our students. For Cornelius, no day is like the previous one. He answers student questions in our forums and on email, develops sample exam questions and even edits webpages if needed. During the development of our new products, websites and services he always demands and expects that what we create is beyond reproach. It simply has to be 100% correct but at the same time provide an "edutainment" factor so that students and customers enjoy learning and using our products. Cornelius came to project management by accident. He started out as a software developer but quickly realized that he preferred talking to people to writing code. He moved into what was then called "organizational planning" and even became certified in the field. It took him about 3-4 years to make the switch and completely leave software development all the while leading more and more complex and important projects. Cornelius has been working as a Project Manager in his native Switzerland, in Germany and in the USA since 1990 and received his Project Management Professional (PMP)® credential in April 2004. He has led projects for a management consulting company, a national retailer, an internet startup company, and for one of the oldest financial service providers in the USA. Cornelius holds PMP and CMS credentials. He currently lives in Tucson, Arizona, USA with his wife and their four computers. 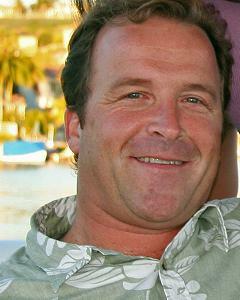 He is a member of the American Wine Society Tucson Chapter. He enjoys juggling and says that he is excellent with 3 balls, OK with 4, but can only keep 5 balls in the air for a couple of seconds. 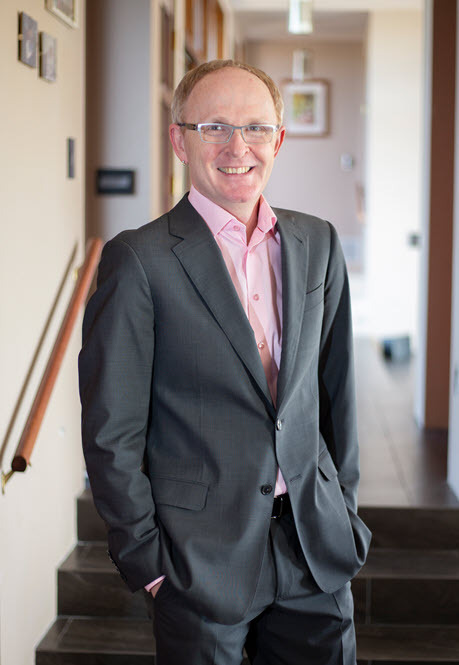 Shawn is responsible for the overall administration of the company. Her role as Vice President includes managing the budget, HR and overseeing the day-to-day operations. She is sometimes called upon to be the project sponsor for new products. Shawn’s projects include managing the company’s migration to a new HR platform, developing Workplace Safety programs, producing an Employee Handbook, and ensuring compliance with all Federal and State regulations. Shawn got into project management by accident. When she was working for a Medical Device company she said, "There has to be a better way to do this!" Her boss told her to make it happen. He made her a technical lead, responsible for implementing a regulatory affairs management system, and after the official project manager left, she took on the PM's responsibilities. Three years later, the project was a success, and she had realized that project management was the career for her. Shawn says: "As co-owner, I could see that the business was growing enough that I needed to come on board full time. I realized life was short, and I had the opportunity to change my life and live it in a different way than before. We both wanted to spend more time with our families, and we have been able to do that. Besides the camaraderie, I like the flexibility. We have the ability to travel and work wherever we are." Yazmine is responsible for leading initiatives around product development and support, especially for The PM Exam Simulator 2.0, PM PrepCast, and Agile PrepCast. She ensures that our products are in line with the latest PMI exam content outline updates. Yazmine’s background is in consultancy, primarily in IT and change management for the finance industry but also on projects as diverse as HR, government and aeronautics. Her experience spans building data warehouses, complex online and mobile applications, implementing process improvements and defining executive balanced scorecards. Getting the Project Management Professional (PMP)® credential was a natural progression. Yazmine was a PM PrepCast customer before joining the team. In her current role she listens to customer feedback and suggestions, answers student queries through features such as the Live Feedback on the PM Exam Simulator tool. As well as being able to directly support students in understanding PMI exam concepts, she also takes that feedback and applies it to the company approach of continuous improvement to make the products better for everyone. Yazmine is a PMP, CSM, and Six Sigma Green Belt. She holds a BA in Computer Science and Cognitive Science from Wellesley College and an MBA from Carnegie Mellon University. She enjoys cooking, writing, and board games and is based in Florida, USA. Jonathan works on a variety of development and upgrade projects as well as serving as a customer support specialist supporting the Live Feedback™ feature we offer in the company’s PM Exam Simulator. He is also responsible for updating Project Management Professional (PMP)® content in line with PMI changes. He was the lead on the last PM PrepCast update project and has authored, reviewed and worked collaboratively to improve questions in the PM Exam Simulators, articles and content on the company website. He was also a contributor for the PM Study Coach product. Jonathan also works in a business development capacity, interacting with potential customers over email, Skype, and social media like LinkedIn. Jonathan’s academic background is in synthetic organic chemistry and he began his career in drug discovery as a Medicinal Chemist. Later he worked in discovery informatics as a business analyst in the pharma industry. After undertaking project management training he was later promoted to a project manager at the firm. After a period of time working as a project manager for a medical device company, Jonathan went back to school and into contracting before joining OSP International. Jonathan is a PMP, CSM, and has begun studying for the PMI Agile Certified Professional (PMI-ACP)® qualification. He holds a BS in Chemistry and is based in California, USA. He is the father of two adult sons and one of five siblings. An avid cyclist, he also enjoys kayaking, rowing, music and woodworking. Stan has been leading various projects and initiatives for the company, including the upgrade of the PM Exam Simulator to reflect the latest edition of the PMBOK® Guide. He is also the first point of contact for the customers by answering their questions, clarifying the exam simulator's explanations, and providing general educational guidance and support during their preparations for the exam. As part of the company's continuous improvement efforts, Stan uses feedback obtained from those interactions to improve the products and services to all company's customers. 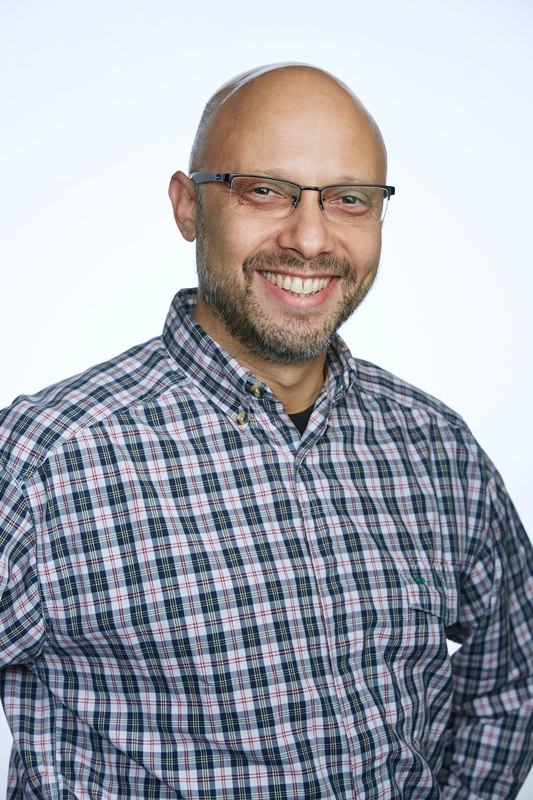 Stan has joined OSP International LLC from a global IT firm where he held various senior management positions in software testing and support as well as project and release management. His technical background and hands-on experience are an invaluable asset to the company and allow him to take on initiatives that benefit from this knowledge and skills. Stan says: "I was an OSP customer myself and used the PM Exam Simulator as part of my preparations for my PMP exam. I was absolutely amazed by the simulator's Live Feedback feature, and I used it a lot. I provided a significant amount of feedback which, as I see now, was highly valuable for OSP. They liked my feedback so much that they even offered me to work for them. To be honest, I hadn’t thought of going in that direction in the first place, but I decided to give it a try. Now, I work for OSP, and I'm thrilled that I took that opportunity. It's a great company to work for, and I feel very satisfied being able to help people achieve their goals in becoming certified by the Project Management Institute (PMI)®." Stan is PMP®, PMI-ACP®, and CSM. He holds a B.Sc. in Electronics Engineering from Tel-Aviv University, and an MBA from Heriot-Watt University. He is based in Vancouver, Canada and plays a range of musical instruments including the keyboard and bass. A father of 3 children, they jam together and occasionally perform at community events. Rochelle manages our virtual team. She is responsible for the smooth running of day-to-day company operations and the skills development and training of all virtual team members. Rochelle developed and maintains the company’s Policy Handbook and manages payroll. She also coordinates speaking engagements for Cornelius. On top of her role keeping everything on track daily, she also helps with responding to customer tickets through the Helpdesk. She ensures that the community moderators are actively participating in the forums, providing assistance to customers as required. Finally, she’s instrumental in ensuring that the company maintains its R.E.P. status through her work managing the renewal with PMI. 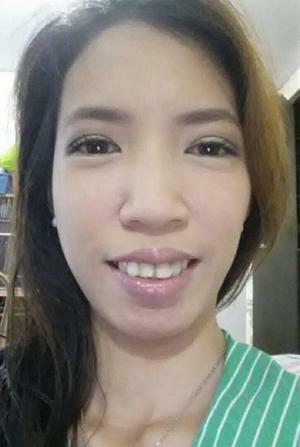 Rochelle is based in the Philippines and holds a BS in Accountancy. She is working towards her Certified Associate in Project Management (CAPM)® credential. She enjoys travel and promises to come back to Japan to witness the cherry blossom and South Korea to experience the winter wonderland. She says that chocolate is her best mood-lifter. Conrado is responsible for keeping the websites running, both the sites that you see and the other tools the team uses to manage and maintain our products and services. Conrado manages internal projects related to website migrations, maintenance and upgrades. He oversees the work of the Support Admin Systems team which is responsible for handling customer support and other administrative tasks. He manages the Helpdesk, monitoring tickets and making sure that a member of the team is handling queries appropriately. He also dives in and handles some support tickets himself. The other major part of Conrado’s role is managing the affiliate program. Conrado has a background in science and technology, perhaps not surprising for someone who was chosen to be City Engineer for the day at the age of 11 as part of a school program. He spends time researching how to improve our products and websites. It was his research that led to the development of the Low-Resolution PrepCast. 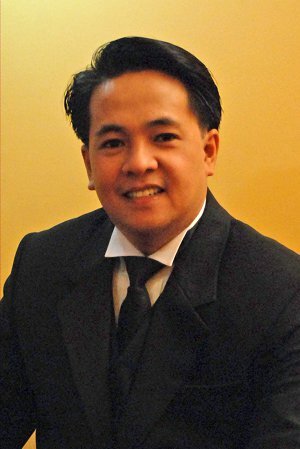 Conrado is studying for the Certified Associate in Project Management (CAPM)® exam and is based in Quezon City in the Philippines. Maricel handles tickets from customers through the PM Helpdesk. She provides direct support to customers and interfaces with the relevant experts as appropriate. She collates feedback to provide suggestions for improvements and generally ensures that customers have a great experience. Maricel also handles invoicing from resellers, group purchases and other administrative tasks that keep the company moving forward. She has a background as a virtual assistant. Maricel holds a BS in Physical Therapy and is also a registered physical therapist. She is studying for the Certified Associate in Project Management (CAPM)® certification and is based in Quezon City in the Philippines. She enjoys paper crafts and home decorating. Yolanda is responsible for assisting customers day-to-day. She manages a lot of the administrative tasks that ensure customers get the best possible service such as answering Helpdesk tickets, recommending study approaches and tools and ensuring queries are resolved in the quickest possible time. Customers get in touch with queries about a wide range of subjects from re-activating their subscriptions, forgotten login details, declined credit cards and more – and Yolanda is there to help get their studies back on track. 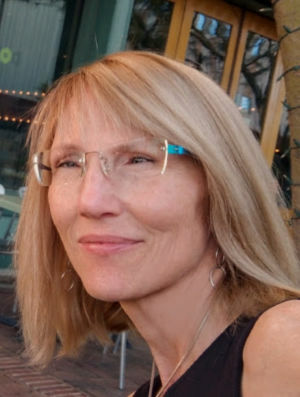 Yolanda is also responsible for internal company metrics including preparing management information and reports and updating statistics on the company websites. 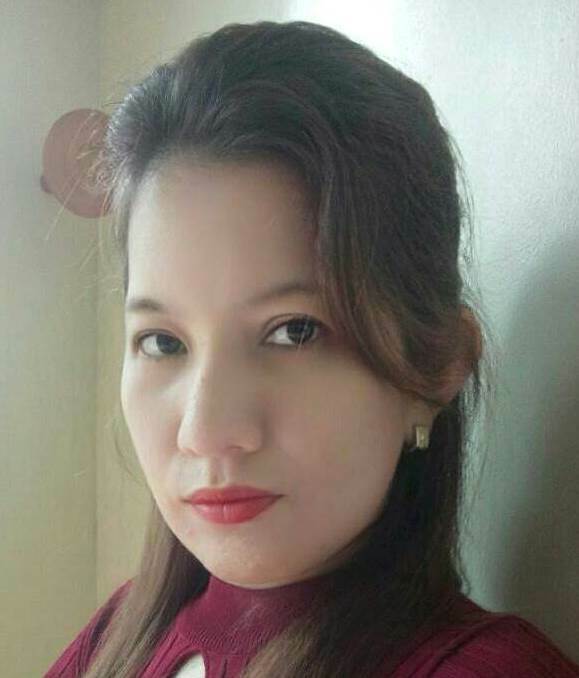 Yolanda holds a BS with a major in Accountancy and is based in the Philippines. She enjoys watching YouTube videos, parenting and exploring the beautiful and natural wonders of her country. Jenikka is responsible for communicating with our customers, helping them with their concerns through our Helpdesk, Forum and Facebook Page. 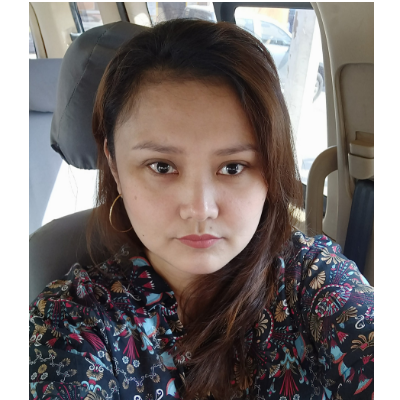 From answering customer’s inquiries, resetting login credentials, to assisting clients’ cancellation requests, she ensures customers are attended to and satisfied. She also manages our Simulator testimonials, updates the list of Successful PrepCast Students on our website weekly and performs other administrative tasks. 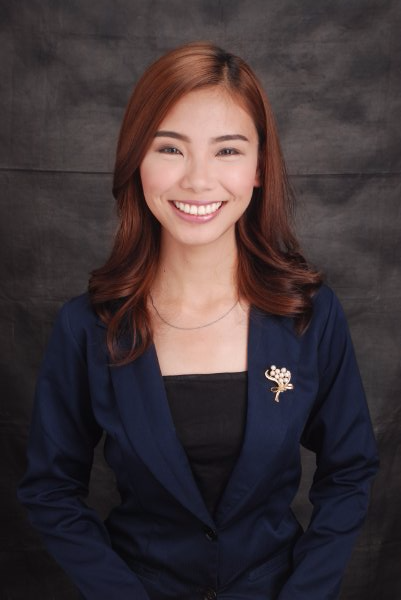 Jenikka holds a BS in Accounting Technology and is based in Zamboanga City, Philippines. She can speak Chabacano, the only Spanish based creole in Asia. Loves eating fruits and she lives to try new things. Gwenn is responsible for creating digital marketing plans and managing the Marketing and Social Media team. She edits the PMP Exam Tips newsletter and manages advertising projects. In her team leader position, Gwenn is responsible for a number of marketing initiatives including search engine optimization for all the company websites, social media management, newsletter management, advertising and other digital marketing efforts. She also engages with customers and prospective students through outreach activity on various social media channels like LinkedIn, Facebook and Twitter, making sure that they have useful and accurate information about products. She also provides day-to-day management for the team including training and onboarding new staff. Gwenn’s background is in online project management for an expert SEO firm. Gwen holds a BA with a major in Behavioral Science. 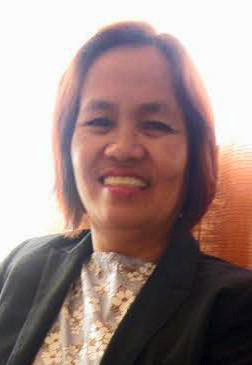 She is studying for her Certified Associate in Project Management (CAPM)® credential and is based in the Philippines. She loves listening to 90s music and has lots of tropical fishes at home including breeds like flowerhorn, gold fish, and angelfish. Rache is responsible for the creation and publication of the monthly PMI-ACP newsletter. She creates and provides fantastic content to help subscribers prepare for passing their certification. 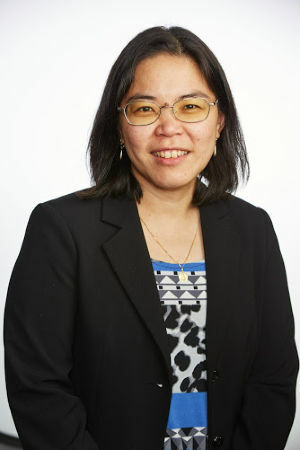 She also holds the role of PMI Chapters Relation Manager, handling communication to PMI Chapters related to company updates, new products, tips, giveaways and other activities to support Chapters and their members. Rache began as a part-time member of the team but was quickly taken on in a full-time position. As part of the Marketing and Social Media team, Rache works on a variety of marketing tasks as well as reviewing and studying new marketing tools and techniques in the emerging social media space. Rache holds a BS in Psychology and is preparing to study for the Certified Associate in Project Management (CAPM)® exam. She is based in the Philippines. Rache loves cakes, movies, reading and doesn’t like raisins. She would like to learn Russian and Japanese and has a dog that she dotes on. Kate is responsible for managing The PDU Insider website and newsletter. She also plays a key part in company marketing activities on social media, and helps moderate the website and forum comments. As part of the Marketing and Social Media team, she works on all aspects of company marketing including reviewing new tools and techniques to help spread the word about our products. 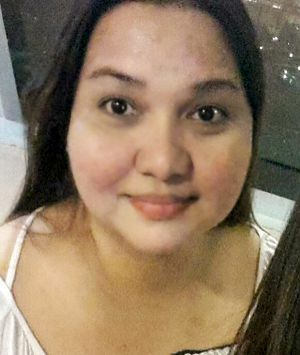 Kate holds a BS in Nursing and is based in Quezon City in the Philippines. She loves cooking and says she eats a lot. On weekends she enjoys preparing special meals for her family.